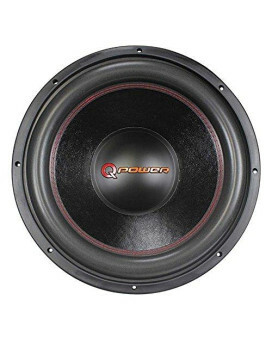 Renegade 6.5" 2-Way Coaxial speaker 200W Max 4Ohms6.5" 2-Way-Coax-System 100 Watts RMS, 200 Watts Ma..
Qpower Single 12" Vented Woofer BoxSLOT PORT - 2.5" WIDE @ BACK, 1.75" WIDE @ SIDE x 12" HIGH3/4" MD..
Qpower Single 12" Side Ported SPL Xtra Large Heavy Duty Empty Woofer BoxSINGLE 12" WOOFER OPENING ON..
Qpower Single 10" Truck Ported SPL Empty Woofer Box with Bed Liner SprayBEDLINER SPRAY COATINGSINGLE..
Qpower Qbomb empty Dual 10" 2014Current- GMC Crew Cab 4 doorQpower Qbomb empty Dual 10" 2014-15 GMC ..
Qpower Empty 6.5" Speaker Enclosure Pair QBomb (spray on Black Bedliner Coating)Qpower Empty 6.5" Sp..
Qpower Dual 15" Sealed Woofer Enclosure withh Bed Liner SprayDimensions: 36"W x 16"D x 16"HAir space..
Qpower Dual 12" hole vented 1" MDF*Has outer carton*1" thick MDF Dual 12" enclosureGray carpet3" x 1..
Qpower Dual 12" 2014-Current GM/Chevy Crew Cab Woofer Box Bed Liner SprayedDimensions: 50-1/4"W x 15..
Qpower Dual 10" 2014-Current GM/Chevy Crew Cab Woofer Box Bed Liner SprayedDimensions: 50-1/4"W x 15..
Qpower Deluxe 12" Flat subwoofer 1200W Max1200 WATTS MAX POWERSINGLE 4 OHM VOICE COILBLACK POLYPROPY..
Qpower Deluxe 10" Flat subwoofer 1000W Max1000 WATTS MAX POWERSINGLE 4 OHM VOICE COILBLACK POLYPROPY..
Qpower 6.5" 2-way speaker 300W6 1/2" 2-WAY SPEAKERPOLY WOOFER CONETITANIUM COMPOSITE TWEETER DIAPHRA..
Qpower 2 Hole 12" Ford 2009-Current Xcab/Super Crew Under seat DownfiringFITS FORD 2010-2013 X-CAB/S..
Qpower 15" Woofer Super Heavy Duty Woofer 4000 Watts 139.5 oz. 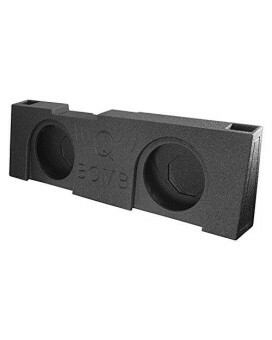 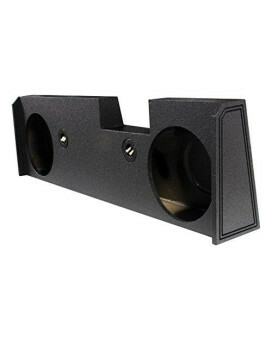 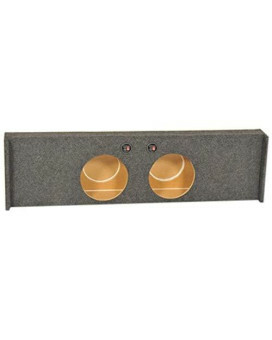 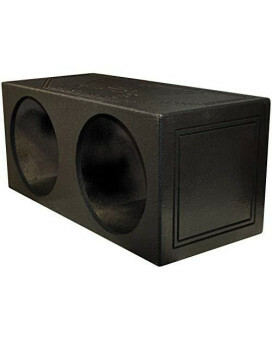 magnet4000 Watts Max139.5 oz. 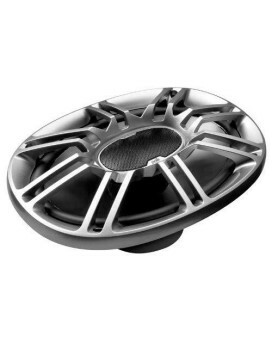 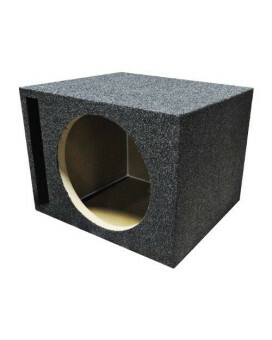 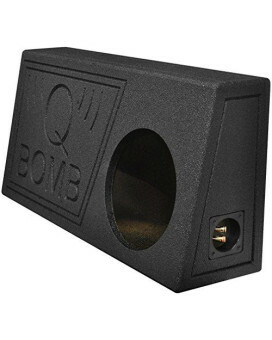 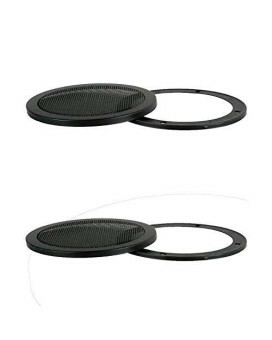 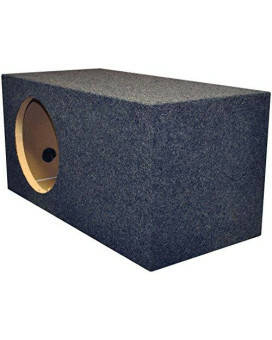 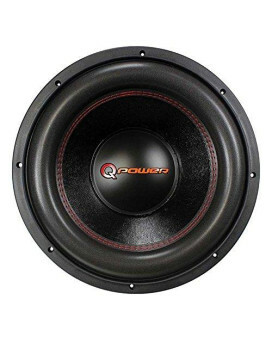 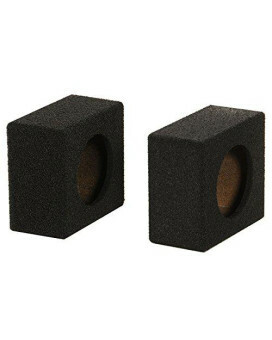 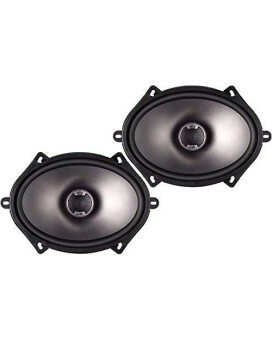 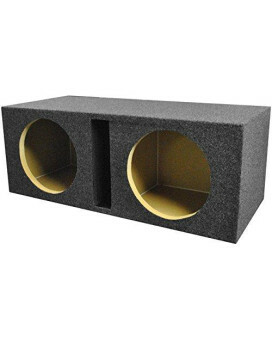 magnetD..
Qpower 12" Woofer Super Heavy Duty Woofer 3000 Watts3000 Watts MaxDual 4 ohm voice coils3" voice coi..
Qpower 12" Woofer Grills Sold in pairsSOLD IN PAIRSDOES NOT COME WITH GRILL CLAMPS BUT HAS SCREWSPOL..
Polk Audio 4" Coaxial Speaker 135W Max4" 2-way Speakers (Marine Certified) Peak: 135 watts RMS: 45 w..
Polk 6x9" 3-Way Speaker 300 watts max6"x9" 3-way car speakers (pair)Dynamic Balance polymer/mica com..
Polk 5x7" 2-Way Speaker 180 watts max2-way car speakers (pair) for 5"x7" and 6"x8" openingsDynamic B..